Do you have a habit you’re trying to break? Do you know you should stop something but have been unable to do so? You may not know why or remember when this habit began, all you know is that you’d prefer to stop it. You’ve probably tried to stop the behavior using will power and maybe this even worked for a time but one day you noticed that the habit had cropped up again. If it were easy to stop behaviors just because we wanted to, none of us would have habits we want to lose. Sometimes our habits seem automatic. You sit down to have a cup of coffee and before you know it you’ve reached for that cigarette and it’s already lit. It happened almost without a thought. That’s because many habits have become associated with other behaviors, ie., cigarettes with coffee, snacking with watching television, nail biting or hair pulling when anxious, etc. While your conscious mind knows the habit may be detrimental or even dangerous, the unconscious mind automatically responds by continuing the behavior. Smoking is one of the most difficult habits to break. But it’s one of the best things you can do for yourself and your health. But you already know this. In fact you’ve probably tried lots of times to quit smoking but the physical withdrawal was just too difficult or you felt it wasn’t the right time to quit given what was going on in your life at that time. This is where hypnosis can be extremely helpful. That’s because habits, like all automatic behaviors are controlled by our unconscious mind. With hypnosis, or when in a relaxed state, we speak to the unconscious mind making breaking habits fast and easier. Just imagine remembering a time when you had that habit but no longer do. Imagine having a strong sense of accomplishment because you’ve finally gotten rid of that habit that has plagued you for so long. 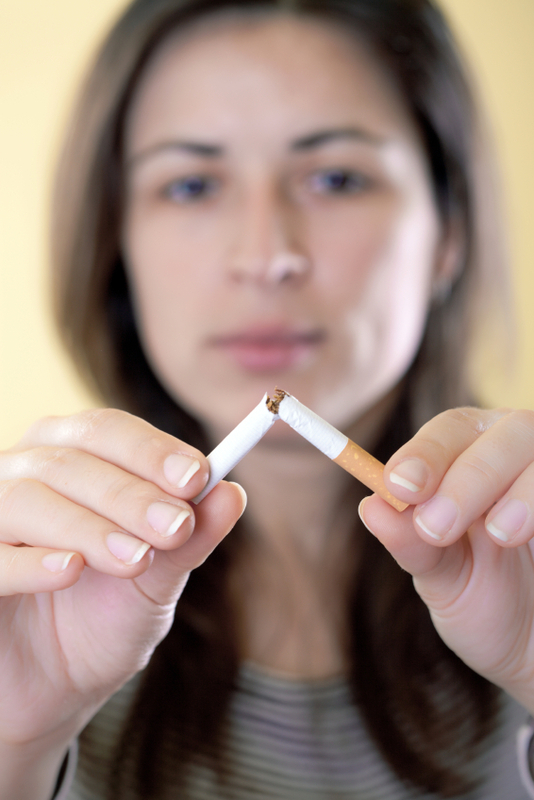 Feel free to call me to discuss how hypnotherapy can help you control the habit you’re trying to break.